With these new tools, Altice Arena reinforces itself as a customer-orientated venue, putting their data at the centre of its activities. LiveStyled's mobile customer experience platform for venues has been contracted by Altice Arena to provide a new mobile application and space support data platform, LiveStyled announced. With these new tools, Altice Arena reinforces the orientation of the venue to the customer, putting their data at the center of their activities. "LiveStyled will give us the tools we need to enhance our customers' experience while learning more about their individual behaviours and preferences at the Arena. The versatility of the platform means we can easily integrate essential elements such as our ticketing company, Blueticket. We expect to present the new application to customers later this year," said Jorge Vinha da Silva, Altice Arena CEO, in a press release. With this new app, the 600,000 annual participants at Altice Arena events will receive personalised recommendations, which will allow them to find events, access electronic tickets, order food and drinks or buy products; all through LiveStyled's artificial intelligence system, which thus expands to Portugal. "We are delighted to receive our first Portuguese client on the LiveStyled platform. Altice Arena is a fantastic venue run by a great team and we will work together to deliver a new level of customer experience, mobile and quality, to a truly international audience. Our powerful data science platform has proven that capturing and analysing behavioural data to segment individual customers increases revenue. 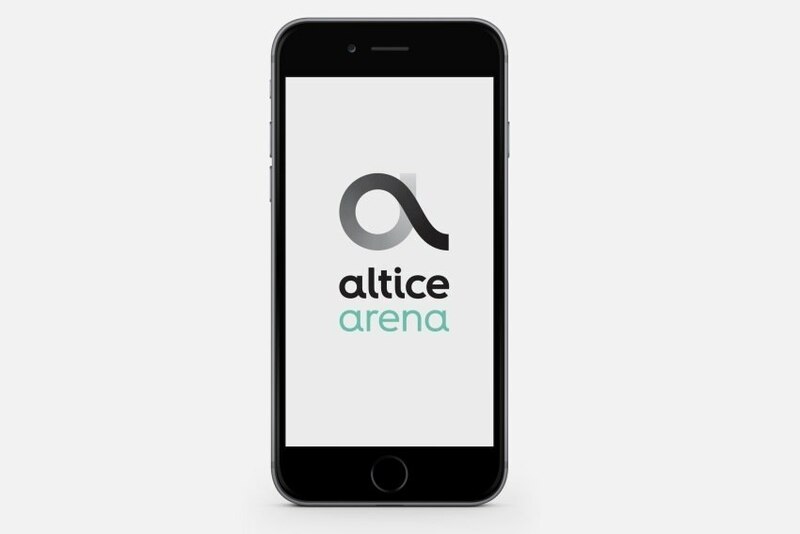 We are excited and support Altice Arena in its effort to enable event attendees to be closer to the things they like through mobile. It's exciting to see the company grow across Europe and look forward to working with our new customers", said Adam Goodyer, LiveStyled founder and CEO.